This beautiful confection from Chef Adele DiBiase of Vita Organic Foods and Pizza Vita in Summit, NJ, features fresh berries floating on a layer of whipped mascarpone and cream in a pastry crust. 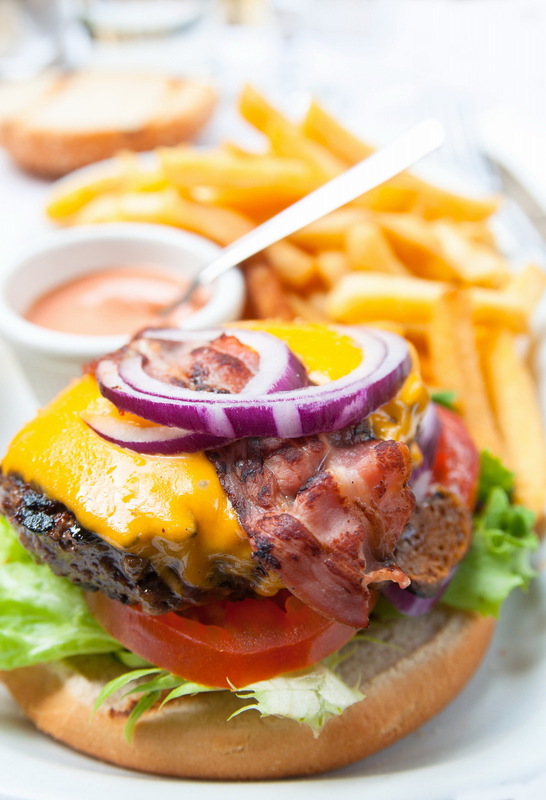 We will be demonstrating the recipe on Friday night September 26 at 8:15 PM at the Roseland Greek Fest in Roseland, NJ, and the complete recipe appears on page 120 in "Savoring." Almost two years after Sandy there are still families and businesses who are trying to rebuild their lives. 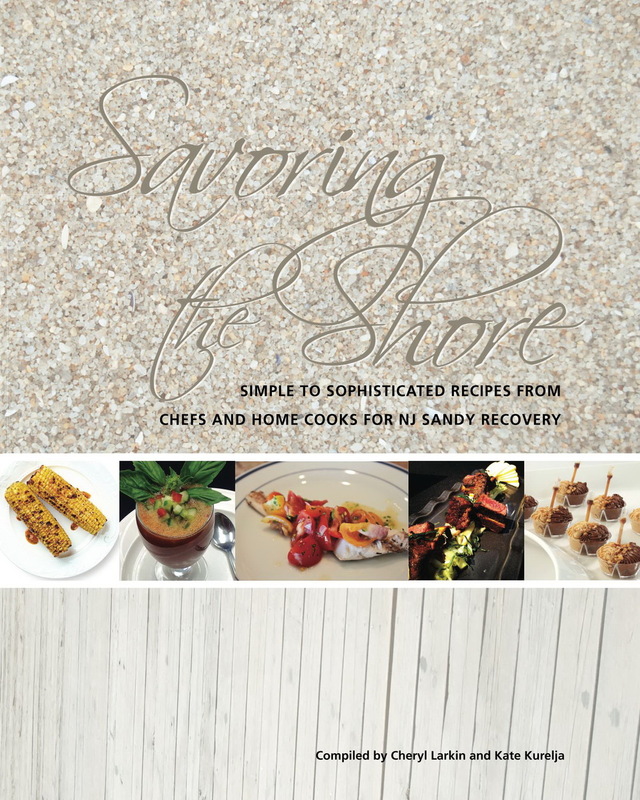 100% of the net proceeds from "Savoring" go to ongoing NJ shore Sandy recovery. We are a NJ non profit and 501(c)3 and we are currently accepting applications for grants. "Savoring" features 150+ recipes from celebrity chefs, restaurateurs, and home cooks and is available online by following the link at left or through amazon.com. "Savoring" is also available at a number of retailers throughout NJ whose names are listed on the page at the left. Tagged with berry tart, marscarpone, blueberry, vita, jersey shore, sandy, rebuilding, dessert. September 25, 2014 by Cheryl Larkin.